The button is currently being tested on 5% of English-speaking US-based users (which by our math means around 10 million people are seeing this right now). 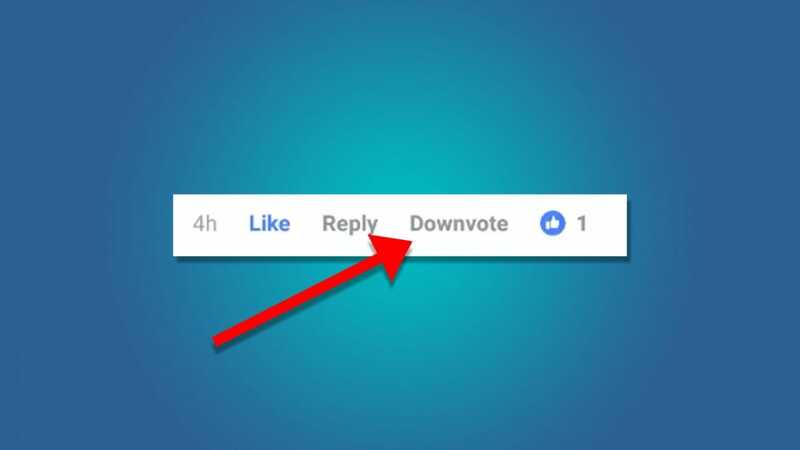 The downvote button, according to Facebook, is designed not to let users express how much they don’t like the comment. Rather, it’s meant to be a tool to tell Facebook that a post or comment is damaging to the conversation in some way. When you press the downvote button, that’s not the end of the process. You’re then asked to explain whether a comment is “Offensive,” “Misleading,” “Off Topic” or other forms of inappropriate. In the company’s mind, this would help identify fake news, troll accounts, or just people being massive jerks. The reality is probably a lot more complicated. Facebook has avoided a dislike button specifically because angry people on the internet tend to abuse it. 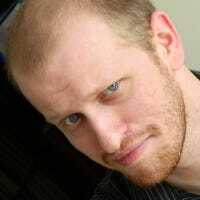 Depending on how it’s implemented, it can be used to bully other people, brigade posts until they disappear, form cliques, or even push people with valid voices off the platform. It’s also unclear how this new downvote button would differ from the Report button that allows you to flag posts and comments for abuse (aside from simply being more visible). Hopefully, if Facebook decides to move forward with it at all, it’s implemented in a way that doesn’t encourage as much abuse as we see on other platforms. Foam mattresses are all the rage in the world of bedding right now. And while most of the space-age claims of fancy commercials are suspect at best, there’s no denying that a lot of people like them. Luckily you don’t need to spend a fortune to get one on your bed.